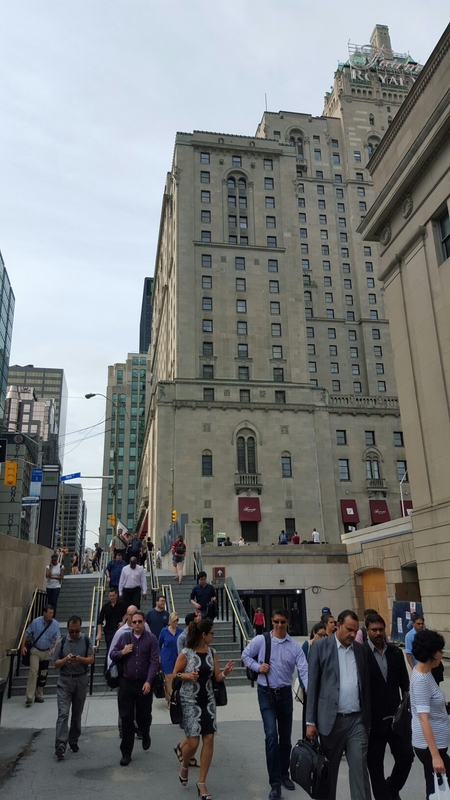 Taken yesterday afternoon with my Samsung Galaxy S6, outside the York Concourse of Toronto Union Station. This snappy was also taken with the Samsung Galaxy S6. 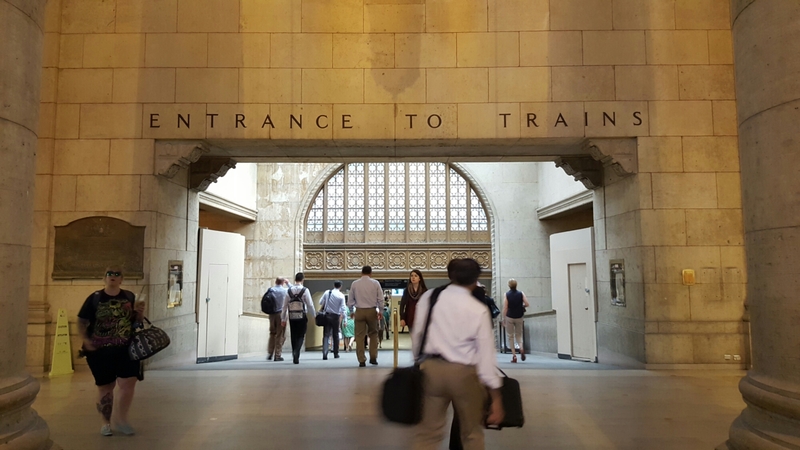 The entrance to the VIA Concourse from the main lobby of Toronto Union Station.